Our patient hoists are a simple lifting solution for home or hospital in transferring someone from one place to another easily and safely. 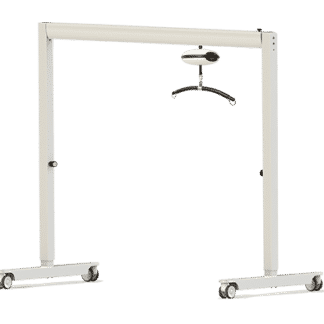 These hoists are designed to make life easier for both the user and caregiver. We are able to offer a solution that provides for the majority of transfer and manual handling requirements.